Freon Doctor is an employee-owned corporation established in 1979. 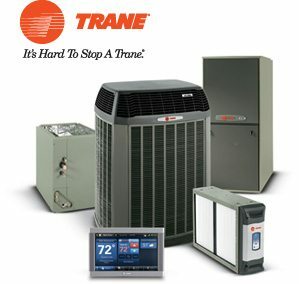 We can replace and service all makes and models of residential and commercial heating and cooling equipment. If you’re looking for new products, our experienced and professional technicians can suggest and provide most makes and models. Our competitive pricing and great service has made us one of the top dealers in Fredericksburg, Spotsylvania, Stafford, King George, Louisa Lake, Anna Lake, Richmond, Charlottesville, Central and Northern Virginia, Maryland and Washington D.C.
We also specialize in the design-build industry, and can help you to create and install the best system for your specific needs. We are dedicated to providing valuable solutions to our customers with top quality products, installations and on-time service within your budget. We accomplish this while maintaining hard work, integrity, teamwork and a safe environment. Our goal is to provide the best possible service to our customers. Freon Doctor Heating & Cooling has become one of the most competitive heating and air conditioning installation providers for new home construction. Working alongside a dedicated base of some of the nations top builders, Freon Doctor has proven its excellence in the unmatched scale, quality, and value of our services. With comprehensive service and replacements plans along with a dedicated customer service department, Freon Doctor stands behind its commitment to overall quality and customer care. We ensure that all installations are designed for maximum efficiency and cost effectiveness. Freon Doctor offers service plans after first-year warranties have expired, with dedicated 24-hour service to ensure that systems are consistently working at their peak, and your homeowners are always comfortable. Freon Doctor provides builders with numerous high quality products from the nations top name brands. Having established long-term relationships with its dealers, Freon Doctor can offer you quality products at competitive prices. Freon Doctor’s commitment to customer satisfaction and dedication to maintaining every system we install ensures that your customers’ satisfaction will be of highest priority. Our efforts have gained us strong positions amongst the largest builders in markets in the Northern Virginia area. We continually strengthen this position by seeking new methods, products, and ideas that allow us to set the pace for our industry and provide our customers with the greatest overall satisfaction. Freon Doctor provides the comfort you can count on! “The supplier was called and promptly responded with a visit to the location. He diagnosed the situation and provided us with a quote at that time. Upon agreement to price, the supplier promptly ordered the equipment and the install went flawlessly. 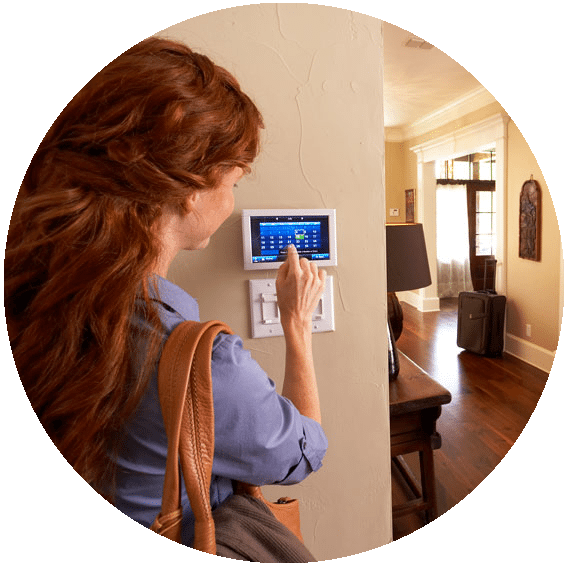 There were no issues with the install and they even changed some air returns for us." 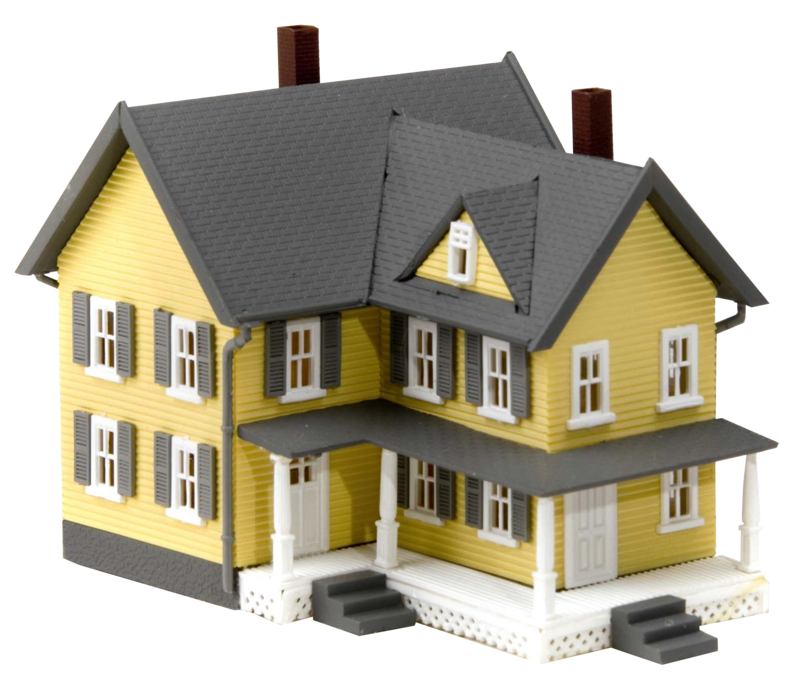 “After purchasing a vacation home in Mineral, VA, I found the home had a very old central HVAC and an under-performing auxiliary system on the 2nd floor. Heeding the recommendation of my realtor, I called Freon Doctor. They responded immediately. For a very fair price, the next day I had a new central HVAC system and a properly functioning auxiliary unit. I was so pleased with their service that I have them under contract for the annual maintenance of the two systems in Mineral and the two systems in my main home in Alexandria." “Really fair. Really personable. Really reliable and prompt. Most importantly, they are outstanding AC&R technicians who diagnose and service problems first time, every time. They also did an outstanding job of installing two new heat pump units at my house. Backed up the installation with outstanding response to a part failure that was under warranty. You won"t lose if you chose these folks for your AC&R needs." “My experience with this company was amazing. As bad luck would have it, my A/C went out in the middle of July when it was blazing hot and humid. It was 95 degrees in my townhouse and I called this company in the middle of the night to leave a message hoping they could come to my home ASAP on the next day. I called back the next morning in a complete panic and actually spoke with the owner of the company! The owner came to my house with his crew that same day. He was so knowledgeable and fixed the problem that day. He took so much time to explain what he was doing and why it was necessary. I felt very comfortable with him and knew he was honest. He replaced the cooling coil in my A/C unit and cleaned the outside unit. He did an excellent job, gave me a great price and I will definitely recommend him! I am a single mom who is always afraid I am getting taken advantage of by these kinds of businesses but I feel completely confident with Soto (the owner) and his crew. He is a very nice man and treats you like family. I would never hesitate to call him because he will do his best to fix your problem immediately! " “This is a long review, but please read all of it. It"s important. Let me start by saying before my project I had never heard of Freon Doctor. Before decided on Freon Doctor I met with and got quotes from close to 20 companies about my project. I am building an addition on my house doubling the square footage, and with a vaulted space just to make it more difficult. The existing house was two stories with the furnace in the basement (heat pump outside) and floor vents throughout. Freon Doctor installed a second zone with a new furnace in the attic (second heat pump outside) to serve the entire (new and existing) second floor, and reconfigured the existing zone to serve the entire (new and existing) first floor. They moved all of the second floor vents from the floor to the ceiling, removed and capped the obsolete vent lines at the trunk, ran new returns for the second floor to the new furnace in the attic, moved existing second floor returns to the first floor, and ran new floor vents for the addition to the existing zone. I hired Freon Doctor directly, so I was coordinating the schedule between them and the GCs. With everything that"s gone wrong with the project (I fired the first GC), Freon Doctor has done everything right. They have been the best part of this project. Everyone I worked with at Freon Doctor was amazing, from the owner of the company to the crew leaders, to the workers. Their focus was always on doing it right, but they were also very accommodating when my wife or I wanted something specific. The crew leaders were extremely knowledgeable about best practices and how to design the ductwork. They fixed work that was done incorrectly by the (first) GC. They divided the project into as many visits as I needed to allow the work to get done when the builders were ready for it. I think they ended up coming out at 6 or 7 different times over 5 months, and they were always prompt in responding to my requests to continue the work, showing up the day I called or the next day. They used the brand of equipment I wanted and didn"t try to up sell me on a larger system or another brand. The price they quoted in the beginning is the price I paid, and even though I think the project was more involved than they anticipated, there were no change orders. They are honest, fair, and hard working, and I will never use another HVAC company. " “Soto and his team have always exemplified that the customer"s satisfaction is paramount. Always quick to respond and determined to do the job right the first time, often going above and beyond." “Bottom line up front: my experience with The Freon Doctor team was great. Been in my house for about a year and knew the fireplace was old and inefficient. The Freon Doc came over and diagnosed the problem and gave me a solution. A little more $$ than what I was expecting to spend, but in the long run it was the best option. They installed a brand new 99% efficient unit the next day – Christmas Eve! So I could have a nice fireplace for Christmas with my family.